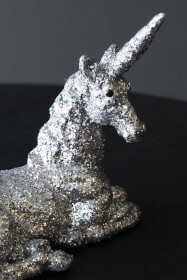 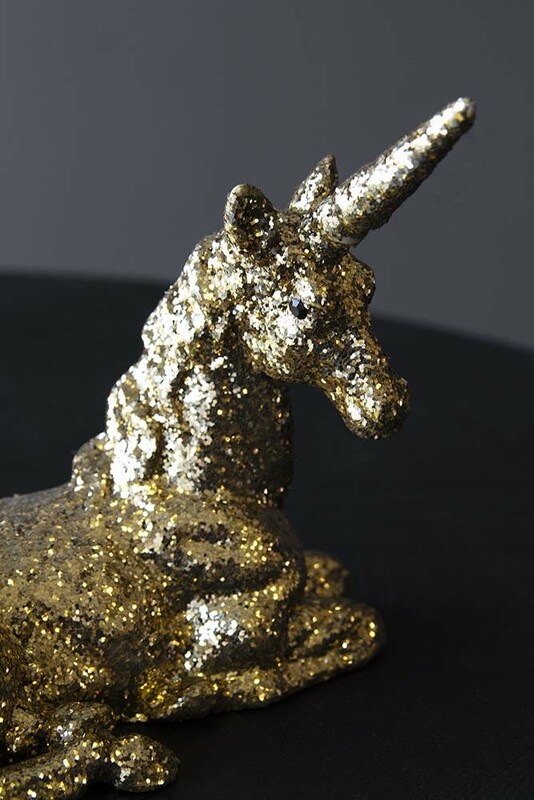 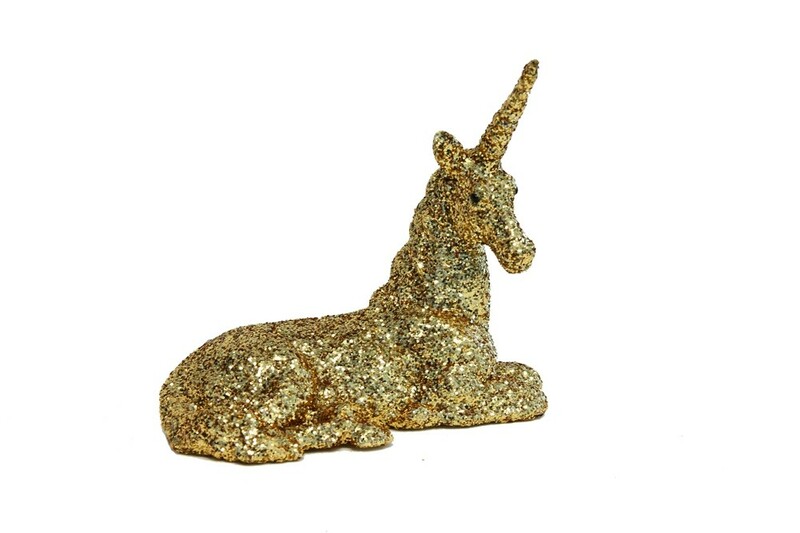 This beautiful Gold Glitter Unicorn Ornament is a must have decoration for your home or office. 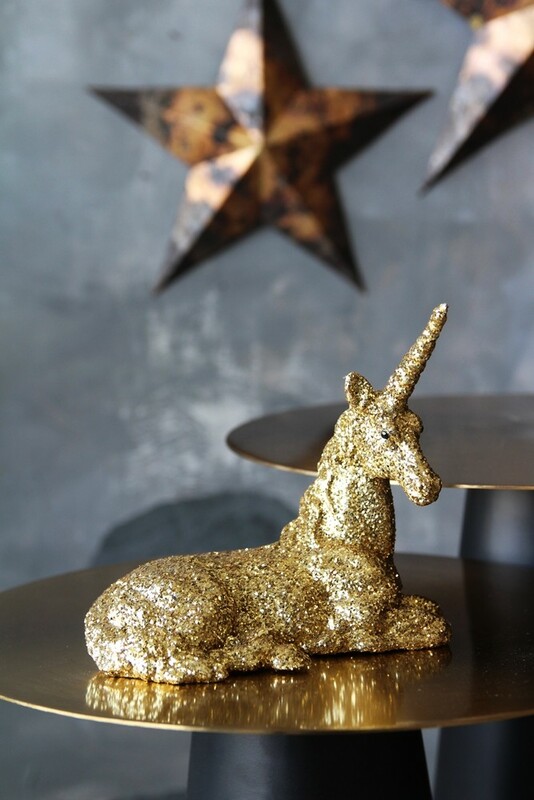 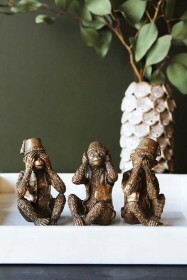 Laying down, he can watch your daily routine unfold and is a delightful way of adding some glitz and glamour to a shelf or windowsill. 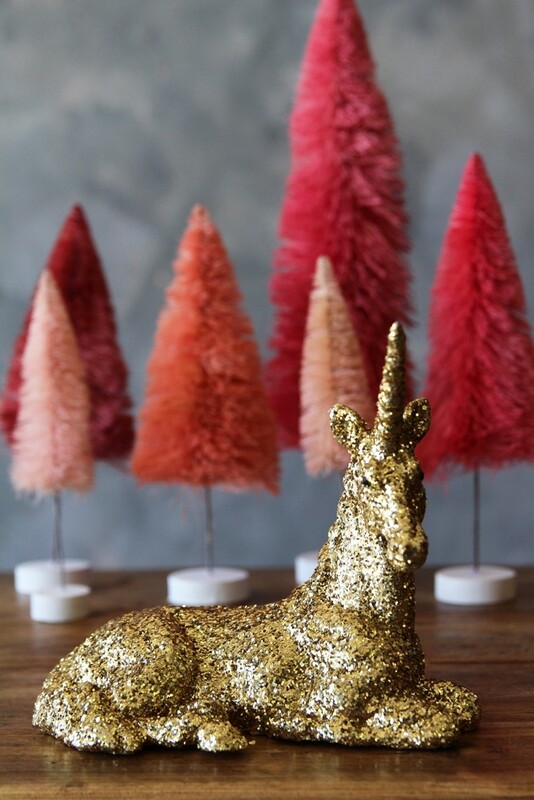 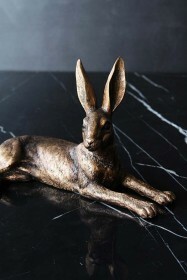 We think he will especially look fabulous in a girls bedroom in amongst all her other dolls, trinkets and sparkle.